For years I have wished there were a better alternative to Adobe’s Photoshop and Fireworks image editing tools that didn’t involve a monthly / yearly subscription and come with the onerous overhead and ridiculous costs now associated with many Adobe tools. 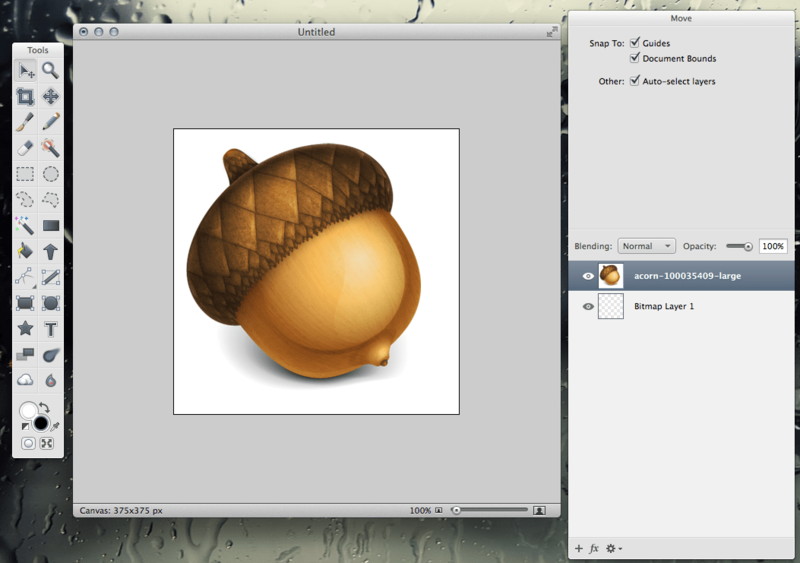 Acorn 4 is the answer to my prayers. Its excellent.It has all of the primary features you need to create and modify web PNGs and mobile prototypes. It’s affordable ($50). Best of all? You actually OWN the software once you buy it and it isn’t some B.S. recurring subscription. Flying Meat is doing everything right.